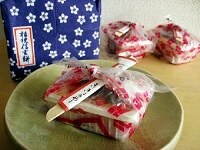 Shiroi Koibito is a popular cookie sandwich with chocolate filling produced in Sapporo, Hokkaido, Japan. 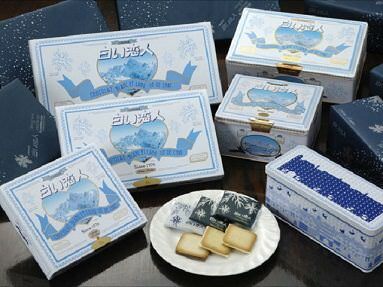 Shiroi Koibito translates to white lover, and as the name suggests, the cookies sandwiches a scrumptious white chocolate filling. 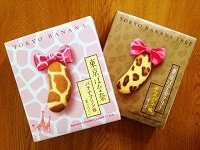 Originally sold only in Hokkaido, these small cookies have grown to be one of Japan's most popular souvenirs around. 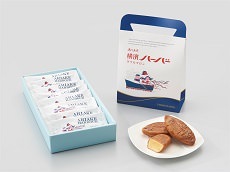 In fact, these cookies are so popular, you can often find them sold at multiple stores in airports as a last minute gift for international and domestic travelers alike. 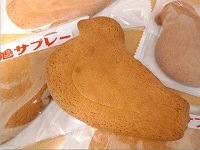 At Shiroi Koibito Park, visitors can watch the process that goes into making these famous cookies. The factory tour guides guests through the expansive factory, showing the various steps along the way with viewing rooms to see people hard at work. You can learn about the production process, distribution and history, and get a front-row view to see the cookies go from production to packaging. 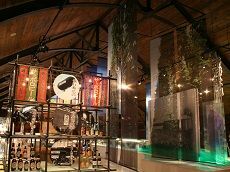 In addition to the factory tour, Shiroi Koibito Park offers cookie making classes for guests to try their hand at making and decorating their own cookie. After the cookie making workshop, be sure to stop by the snack shop inside for delicious, creamy Shiroi Koibito soft serve ice cream. Located next to the gift shop, the snack shop is a small counter offering delicious soft serve and snacks. 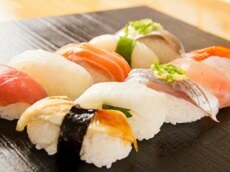 The gift shop offers a variety of various Japanese snacks for souvenirs, or just for a little something to munch on before you reach your next stop in Hokkaido. The park also has food vendors outside with unique treats, like white chocolate pop-corn. If you plan to pass through Hokkaido during a Japan tour, be sure to stop by the magnificent Shiroi Koibito Park to enjoy Japan's most famous cookies!